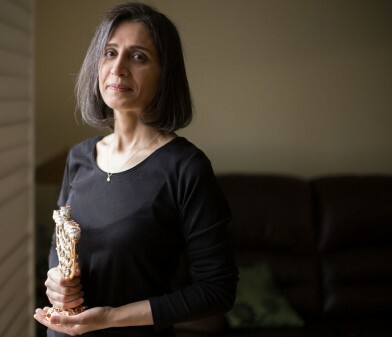 Our community’s most recent arrivals to Hamilton are the focus of a planned installation, Welcome to Canada: Jewish Immigrant Stories of Hamilton, opening Oct. 22 at the Rose and Phil Rosenshein Museum at Beth Jacob Synagogue. 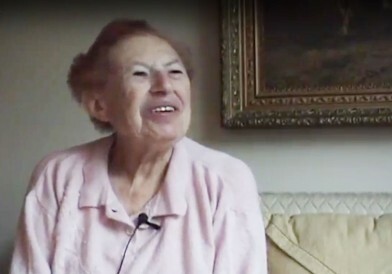 The Rosenshein Museum at Beth Jacob presents the third of a four-part series offering the community a window onto the archive of Jewish Hamilton’s oral history on Sunday, April 30, featuring an interview with the much-loved raconteur Helen Yellin, of blessed memory. 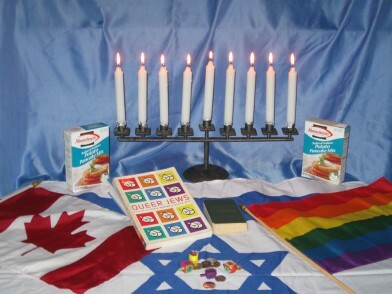 Our Pride float was symbolic of Jewish diversity, pride and inclusion, even under fire, and so is my menorah. As president and CEO of the Art Gallery of Hamilton, Shelley Falconer’s connection to the city melds the professional and the personal. 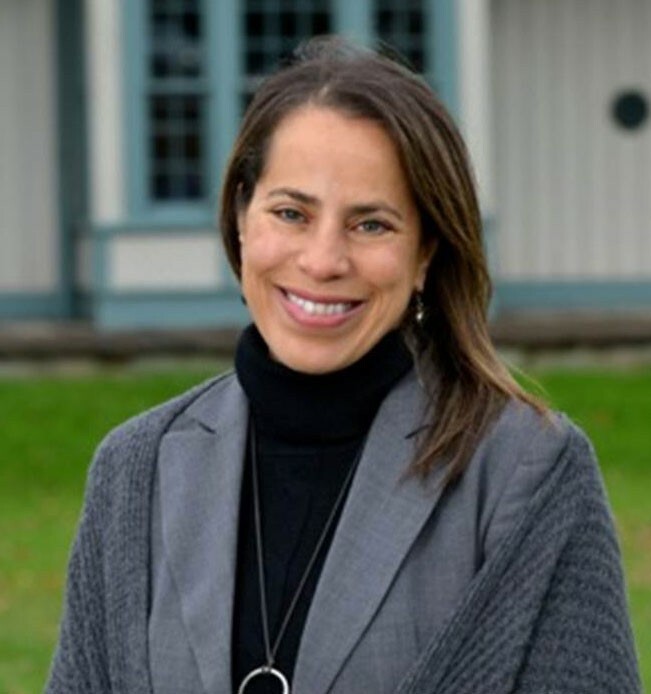 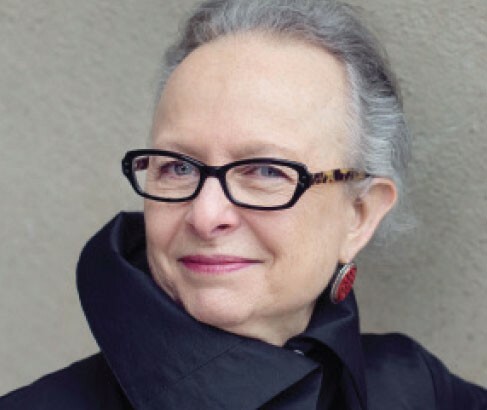 Barbara Kirshenblatt-Gimblett, Chief Curator of the Core Exhibition of POLIN Museum of the History of Polish Jews will be the featured speaker at the 2017 Marvin and Lillian Goldblatt Lecture in Jewish Studies at McMaster University.